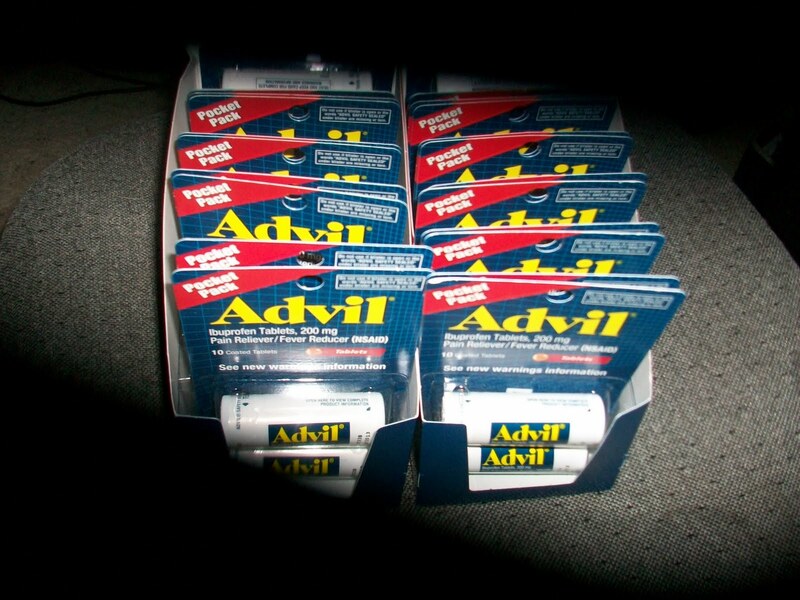 Walmart shopping trip scored 24 bottles of Advil for $3.27! Next postWalmart trip…saved almost 80% with coupons and price matching!!! !